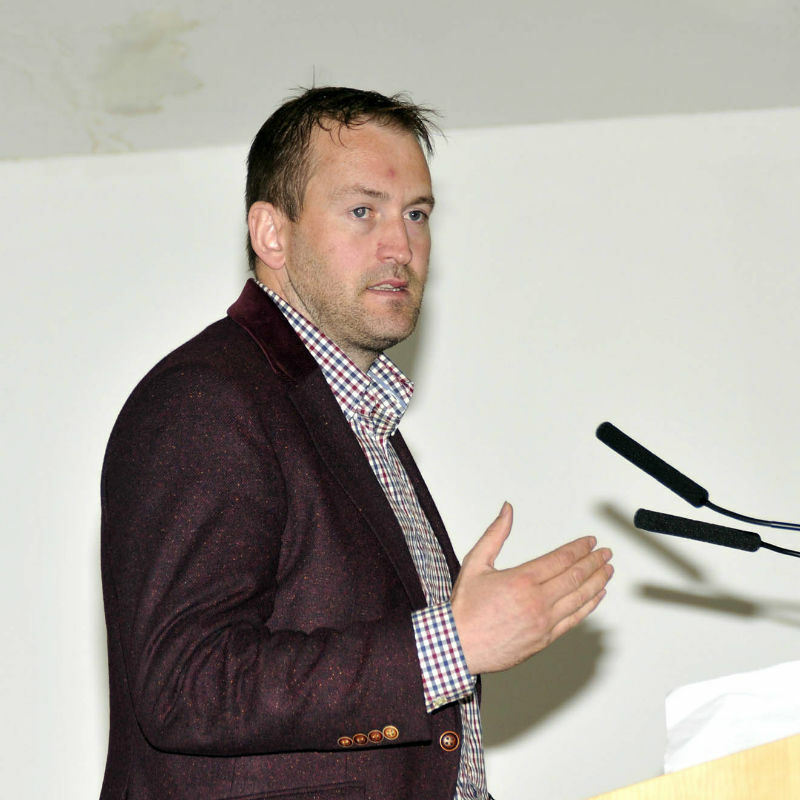 Conor Cusack, Former Cork county hurler presented his "Journey with Depression" for the GMIT Student Mental Health Promotion Team in partnership with the Mayo Mental Health Association Conor, addressing the large audience. Photo © Ken Wright Photography 2014. 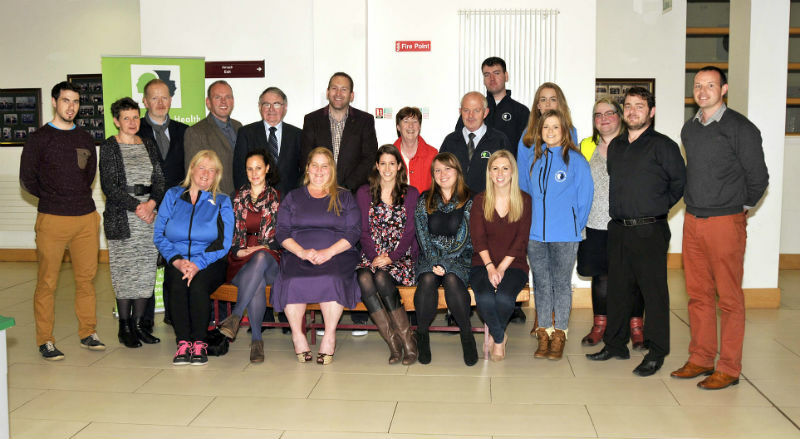 Conor Cusack, Former Cork county hurler presented his "Journey with Depression" for the GMIT Student Mental Health Promotion Team in partnership with the Mayo Mental Health Association. 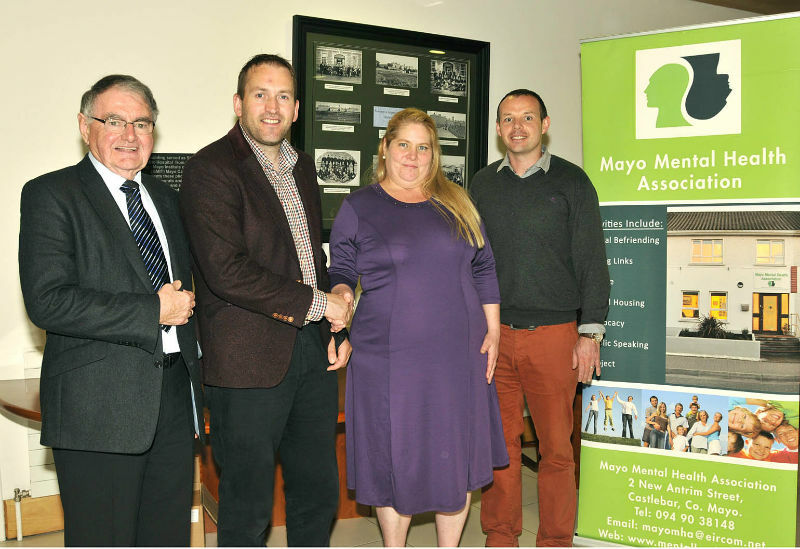 L-R; PJ Murphy, Chairman Mayo Mental Health Association, Conor Cusack, Michelle La Freniére, Student Mental Health Promotion Team and Niall Dunne, Mayo Roscommon Mental Health Development Officer. Photo © Ken Wright Photography 2014. Conor Cusack, Former Cork county hurler presented his "Journey with Depression" for the GMIT Student Mental Health Promotion Team in partnership with the Mayo Mental Health Association. Members of the Student Mental Health Promotion Team committee Front L-R; Linda Dyer, Secretary, Angelica Gabura, Vice Secretary, Michelle La Freniére, Treasurer, Megan Bourke, vice PRO, Roisin Keane, PRO and Kelly Colahan. Back l-r; Colm Murphy, Student Union President, Donal Hoban, Recovery Education Lead, Juta, Head of Recovery College GMIT, Michael Gallagher, Western People, PJ Murphy, Chairman Mayo Mental Health Association, Conor Cusack, Kathleen McHale, Secretary, Mayo Mental Health Association, Jimmy Murphy, Mayo Mental Health Association, Joseph Prendergast , vice Treasurer Student Mental Health Promotion Team, Cathy Mulligan, Mayo Mental Health Association Shelley Lohan, Mayo Mental Health Association, Catherine Hughes, Student Mental Health Promotion Team, Tommy Walsh, Chairperson Student Mental Health Promotion Team, and Niall Dunne, Mayo Roscommon Mental Health Development Officer. Photo © Ken Wright Photography 2014. 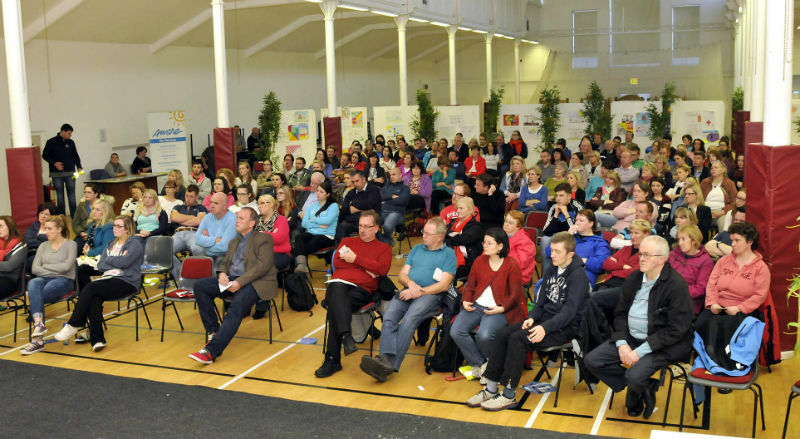 Conor Cusack, Former Cork county hurler presented his "Journey with Depression" for the GMIT Student Mental Health Promotion Team in partnership with the Mayo Mental Health Association, the large audience who attended. Photo © Ken Wright Photography 2014.